Every one in the audience was taken for quite a ride! 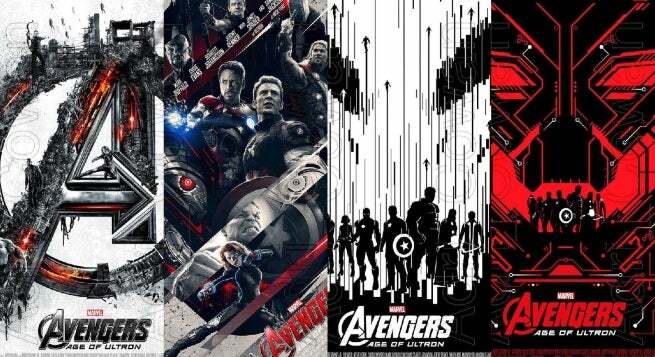 I thought how the personal lives of Black Widow, the Hulk, and Hawkeye were more explored brought the characters out of their stereotypical roles and gave the movie more substance. It was quite a change from the first movie. As for Ultron and the creation of Ultron, I thought it was quite interesting that Tony Stark did the exact same thing that Nick Fury did in the first movie. He became scared because of aliens coming to Earth in Avengers (like Fury did in Thor) then he created something that was beyond his knowledge (Fury using the tesserae) then created a weapon that would bring peace (the whole plot of Avengers). So it was pretty much the exact same reasoning behind everything, but this time we got to see Scarlet Witch and Quicksilver! The ending was heartbreaking, both having to do with Quicksilver and the Hulk, and I really hope that they bring both of them back. I can’t wait for the next one! Looking forward to all the Marvel movies that are lined up, and hopefully the Gambit movie!! !